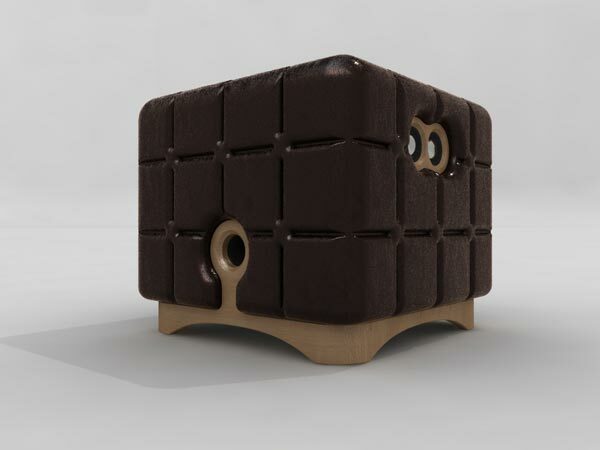 I don’t think we have seen many peices of furniture on Geeky Gadgets, that also double as a speaker for your iPhone or iPod, well here is one, the Music Chocolate, by designer Michi Jjung. 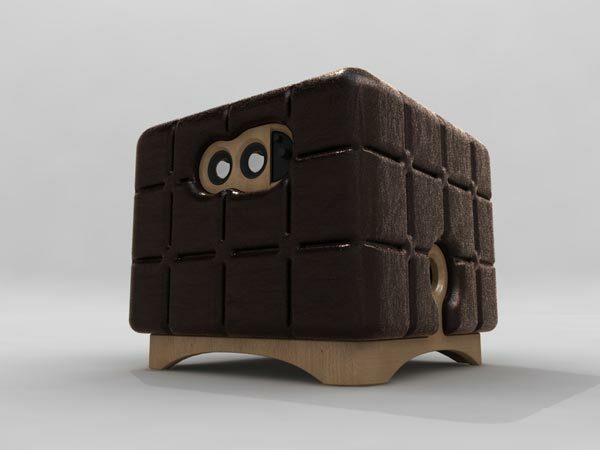 The Music Chocolate is basically an ottoman with a built in speakers that you plug your iPhone, iPod or Mp3 player into to listen to you favourite tunes. 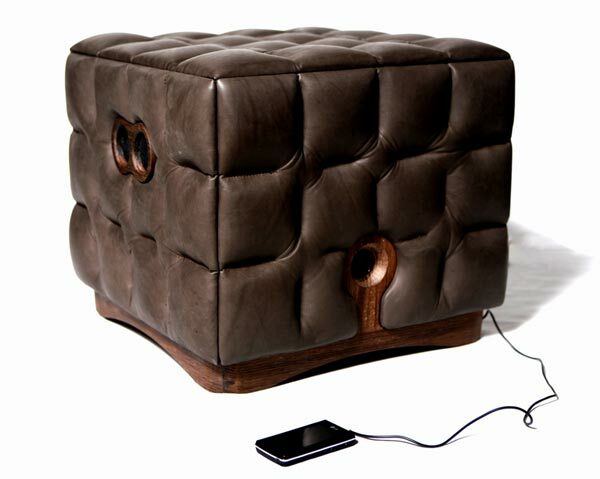 As well as the Ottoman, the designer also makes a Chaise Longue with a built in music system, very cool! I cant seem to find and details on pricing or availability, but I suspect they may be quite expensive.